3 Princesses and 1 Dude! 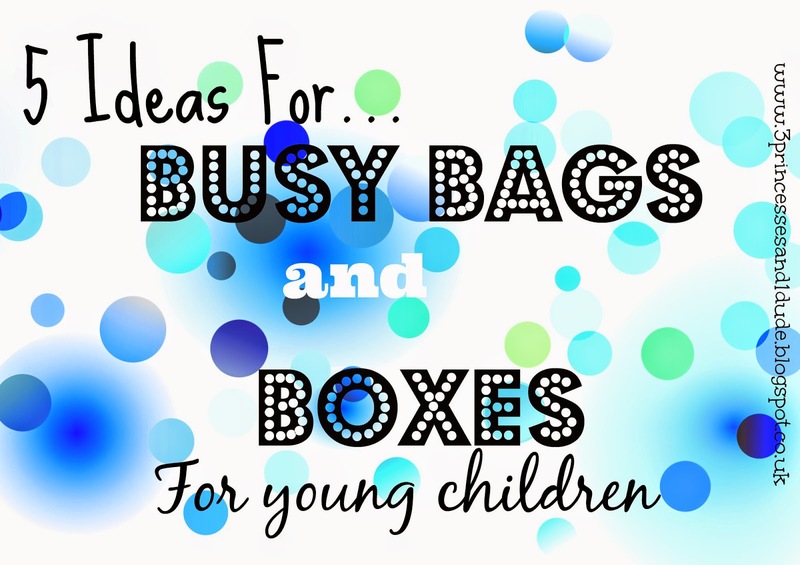 : 5 Ideas For...Busy Bags and Boxes. 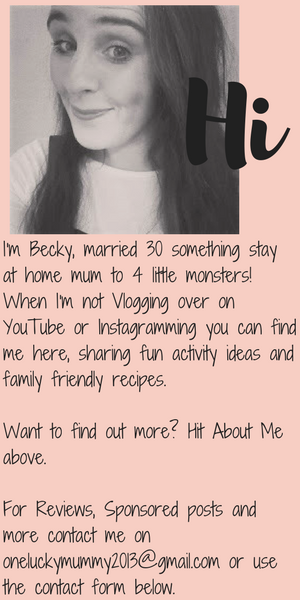 So this months Parent Idea Swap, that myself and Leandra co-host, is all about Buy Bags and well been the totally unprofessional blogger that I am...I haven't actually made any posts about any busy bags we have had, so in the name of the game this month I am taking a look around the web and giving you a round up instead to inspire and then I will try my dammed hardest to be a better blogger and blog some that we make!! First up is this Busy Bags Round Up from My Small Potatoes including this busy bag below, with car tracks and mini cars. We have actually made one like this before, but because I didn't laminate it (or cover with sticky back plastic) the paper track just got ripped, by a toddler who LOVED to rip away!! 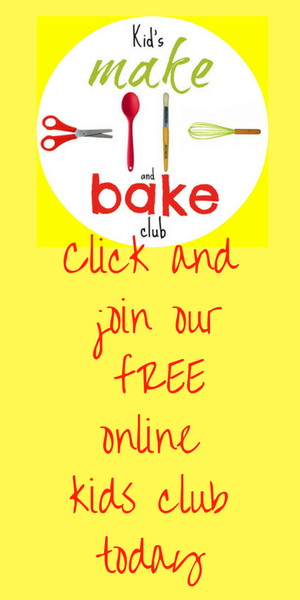 Over on A Mother's Niche there are multiple posts and idea round up's but I really like the variety in this one with FREE PRINTABLES is great and also has the idea of a busy bag swap! Keep your eyes out for that as I think it an ace idea that I MAY put into practice...but I need to have a think about how it will work first! 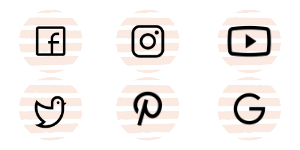 I also found this amazing list of 31 Days Of Busy Bags over at All Our Days take a look you will definitely find something to inspire you! Its Our Long Story has some lovely ideas for Toddler Boxes rather than bags. 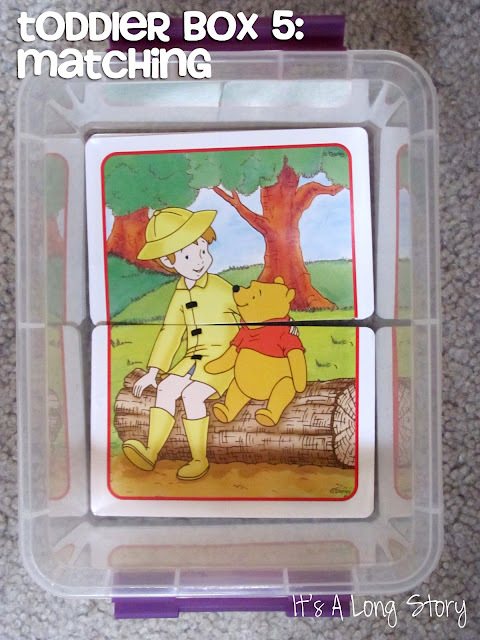 I love this idea for matching, it would make use of the odds and sods we have littered around from those matching games that have pieces missing! And lastly if making your own seems, well too much trouble, why not head over to Etsy to Curious Minds Busy Bag shop for every kind of busy bag that would ever be possible! 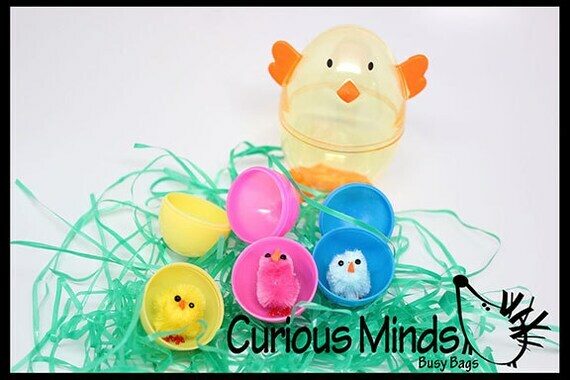 How cute is this colour matching Easter busy bag filler! Do you make Busy Bags (or boxes) for your little ones? Some lovely ideas, I got stuck the last time I tried this. I need to invest in a printer/laminating stuff! Poor child ended up with a coco pops box with some random holes holepunched and pipe cleaners in. He was rightly unimpressed! What great ideas - I'd love to make something like this for my kids - the laminated map looks fab! some awesome ideas as always! I really love the 'oh the places we will go' one, so cute! Might have to make one of those for our bluestone trip.